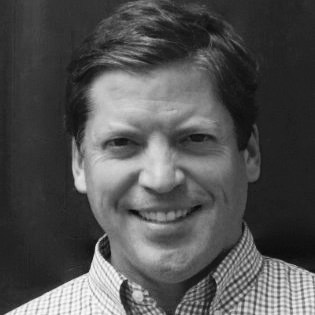 Mark Dingle is President of Omniwire, a New York City based company that provides strategic business development and capital raising services to early stage technology companies. Mark is a retained advisor to a number of early stage companies including Traffk, which is modernizing insurance underwriting and health management with data and advanced analytics platform. Prior to Omniwire, Mark led market strategy and technology planning initiatives for leading technology, health, and financial services companies as a consultant at Gartner and executive at Wolters Kluwer, American Express, and Bristol-Myers Squibb. Mark lives in Manhattan with his wife, two teenage children, and King Charles Cavalier Spaniel. He serves on the board of the Badminton Club of New York City and has also served in various leadership roles with the University Glee Club of New York City.